FAB Bookkeeping Brisbane will come to you and with a starting price of just $15.50 per week! For a prompt, professional service guaranteed call us or use our online enquiry form today. Our call centre is open 24 hours a day, 7 days a week. FAB Mobile Bookkeeping Brisbane providing a service with a reputation for honesty, reliability, and integrity. Diploma of Accounting, Diploma of Management, Cert IV in Frontline Business Management, Working with Children Blue Card. Excellent communicator, interpersonal and leadership skills. Demonstrated ability to train accounting staff. You will immediately experience the difference that a professional and experienced bookkeeper will make to your business. We can come to your office or service your bookkeeping needs from our office. Whether it’s for data entry, bank reconciliations, payroll, super, reports or , FAB Mobile Bookkeeping Brisbane are qualified and fully insured. Rest assured your business is in safe hands with FAB Mobile Bookkeeping Brisbane. 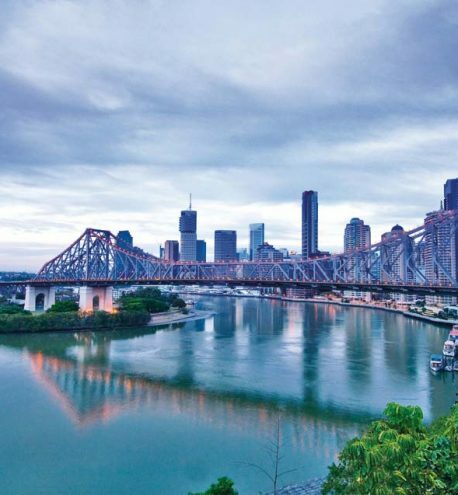 We service all areas throughout Queensland and the whole of Australia!